Cardiff Devils will begin the defence of their Elite League title at home against Nottingham Panthers. But Devils will have to wait until 15 September to begin their campaign. 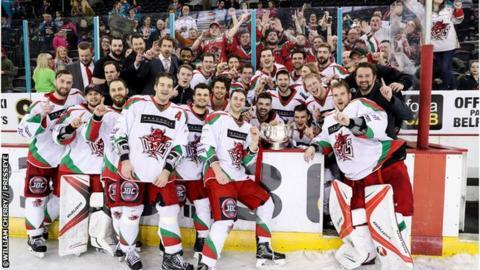 Devils, last season's Elite League, Erhardt Conference and Play-off champions will be hoping to win a third successive league title this season. Following the Panthers game the Devils face a trip to the Steelers in a replay of last season's Play-off final.